Awww comfort food, something we all go to when we are feeling a bit down or bored of what we are eating. What is your favorite comfort food, mine is pizza. 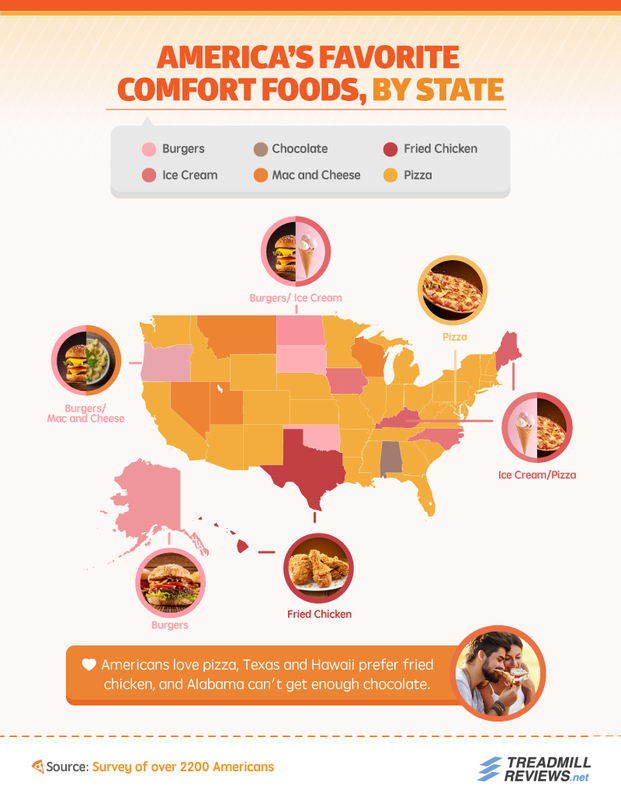 The number one comfort food in Michigan per their survey was pizza, in fact pizza was the number one comfort food in most states. 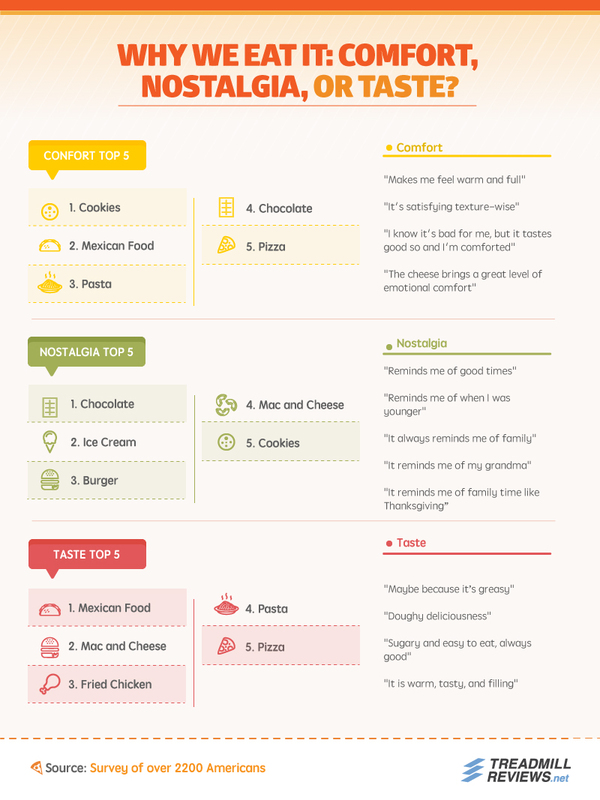 They also found that pizza was the number one comfort food preferred by woman and men. Hey at least women and men can agree on something and that something is not exactly healthy for us is it. Why are some foods are go to foods making them our comfort foods, well they believe that for some of us, “the appeal of their chosen food boiled down to a literal sense of comfort, either physical or emotional”. Others the appeal comes from “expressed a connection to their childhood or memory of a specific family member who once served these foods”. What is your comfort food and why do you think you go to that food at certain times during your life?